By now, we all know the story of Tim Tebow. He’s a former Heisman Trophy winner, who won two national titles at Florida, was selected in the first round of the 2010 NFL Draft by Denver, and led the Broncos to a playoff victory in 2011. Just five years later, his football career was done and now he’s pursuing another dream — playing professional baseball. 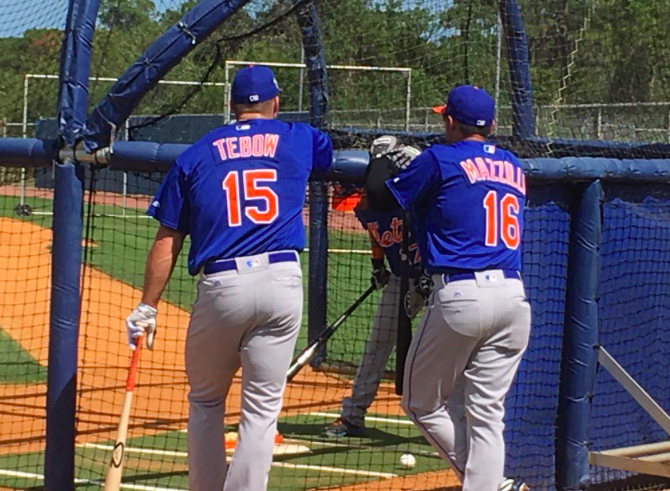 On Wednesday, Tebow found himself in the midst of both football and baseball. First, it was announced that the two-time national champion would be inducted into the University of Florida Football’s Ring of Honor. Tebow will be honored during the Florida-LSU game on Oct. 6, as his name will be unveiled and displayed in the north end zone of Ben Hill Griffin Stadium in Gainesville. Congratulations to #GatorGreat @TimTebow – he'll be inducted into @GatorsFB's Ring of Honor on Oct. 6! 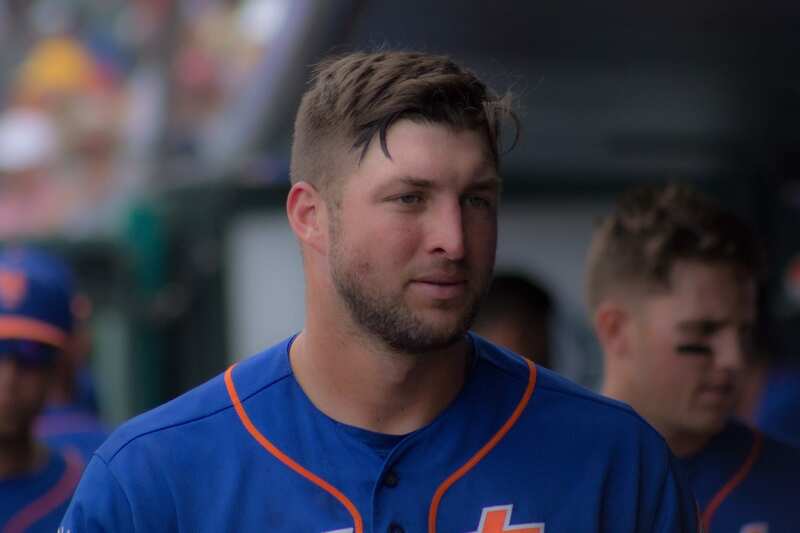 Later on Wednesday, Tebow was in Trenton, N.J., playing in the Double-A Eastern League All-Star Game as an outfielder for the Binghamton Rumble Ponies. In his first at-bat, he hit a shot down the left field line for a double. He would finish the game 1-for-4 as his East team lost to the West in a hitting competition after the teams finished nine innings tied, 4-4. 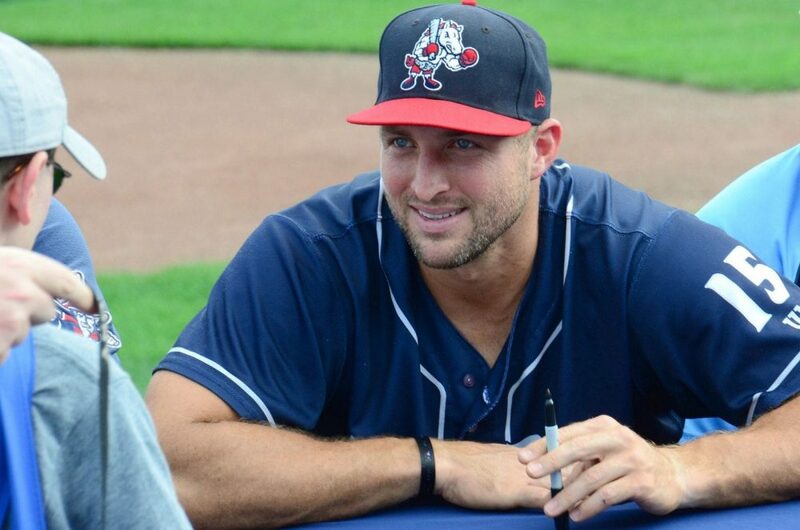 Tebow, 30, left football to pursue baseball in 2016. He was signed by the New York Mets, and made his professional baseball debut in April 2017 with the Columbia Fireflies. In June 2017, he was promoted to the St. Lucie Mets, where he would finish his first pro season batting .226 with eight home runs and 52 RBI. This year, he was promoted to Double-A Binghamton (N.Y.), where he has hit the ball well for the Rumble Ponies. Along with his All-Star bid, he’s batting .270 with five HRs and 33 RBI in 241 at-bats this season.